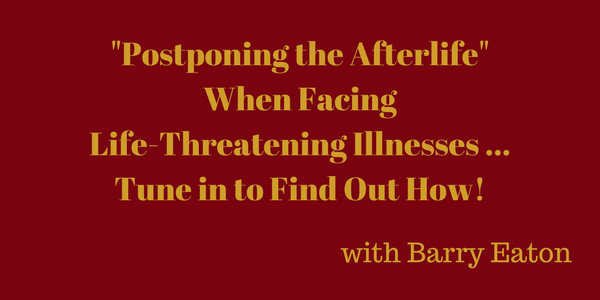 “Postponing the Afterlife” When Facing Life-Threatening Illnesses … Tune in to Find Out How! When will I stop crying? How to Get the Job Done! ©2019 Joyce Buford Empowers. All Rights Reserved.